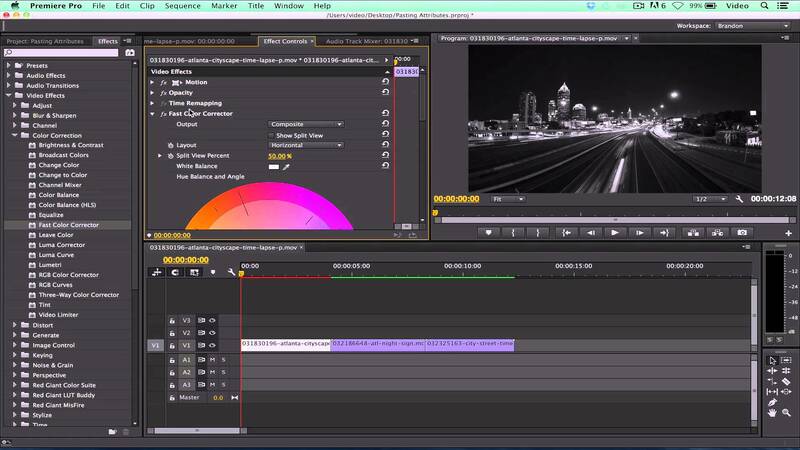 Looking to increase your editing skills in Adobe Premiere Pro? If you have taken our Beginners Editing I class and want to learn more tips and tricks, or if you have been editing at BMC but would like to take your editing to the next level, this is the class for you! In this class, you will learn about working with keyframes, different video and audio effects, and the basics of color correction. About the Instructor: Dan Dunbar is an award-winning video editor with over 30 years experience in editing network and syndicated television programs. He was an editor at WBZ-TV on the Evening Magazine program, and then moved to New York City and founded Mirage Media, providing Avid non-linear editing services. He trained editors at MTV, and worked at NBC Nightly News and Dateline. In 2007 he joined the staff at the United Nations, editing documentaries and news stories. Dan Recently moved back to Boston and is now working as a freelance video editor on Adobe Premiere, Avid, and Final Cut Pro.